The Contessa 32 is a modern classic. 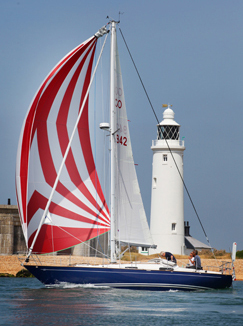 Since first launching from the Rogers yard in 1971 she has become widely recognised as the most popular racer cruiser ever - beautiful to look at, a dream to sail and with a formidable reputation for seaworthiness. The Contessa 32 has a reputation for seaworthiness that is second to none. People choose a 32 because they want a boat that will look after them – wherever they choose to go and whatever the elements throw at them. 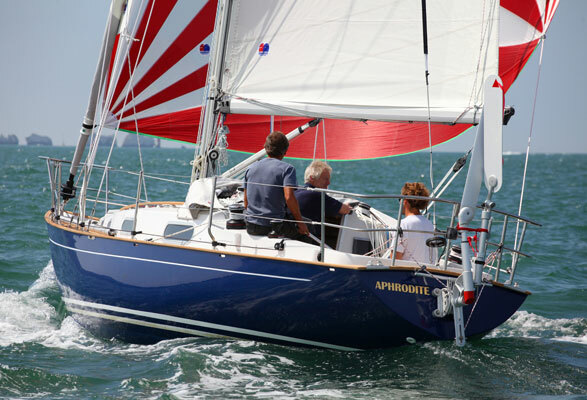 Your custom built Contessa 32 will be built to the classic specification ensuring it meets the class rules. The fun is then in customising it to your own taste and style. We work closely with you to ensure all your requirements are met, whether you are planning a circumnavigation or a race campaign. so seaworthy and beautiful boat at any price. They just don't exist any longer." Contessa 32 owner, Jim Hiller. Contact us on 01590 646780 or e-mail mail@jeremyrogers.co.uk for more information.